With the creation of a new virtual medical practice focused on acne treatment, Yourwellness Magazine explored how probiotics can cure acne. Yourwellness Magazine explained that people suffering with acne have two or three strains of bacteria which are linked to the condition, whereas those with healthier skin have just one good strain which fights the harmful bacteria. Yourwellness Magazine noted that the bacteria associated with healthy skin are akin to those found in live yoghurt which helps to defend the intestines from harmful bacteria. Yourwellness Magazine commented that providing sufferers with a probiotic cream could help to block bad bacteria from damaging the skin’s balance, and as such preventing spots from forming. 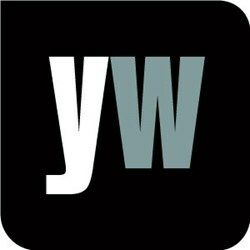 Yourwellness Magazine advised acne sufferers to consult their GP.